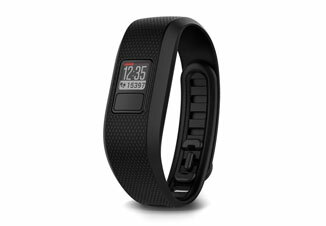 Named the best activity tracker under $100, the stylish Vivofit's killer feature is its 1-year battery life. 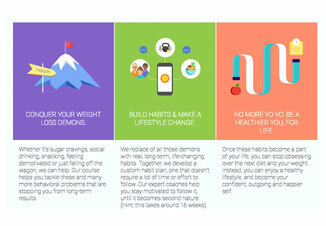 Manage your nutrition and exercise with an intelligent app and powerful coaching and community platform. 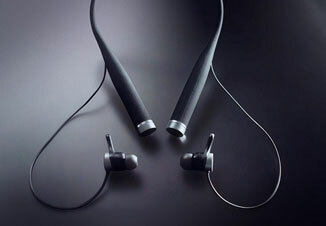 Plug a personal trainer into your earbuds to help you meet your weight goals and improve your training. 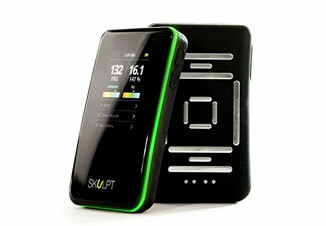 Increase your activity level with this smart fitness tracker which now contains a heart rate monitor. 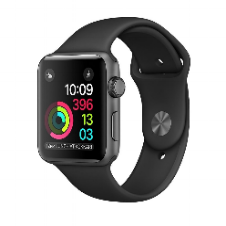 Take control of your fitness while giving yourself a stylish productivity boost with the waterproof Apple Watch 2. 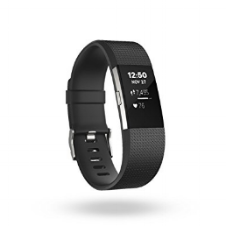 Track and automatically log all your exercises, reps, and form with the with smartest fitness tracker available.